Monet is one of my favorite artists. I've even been to his home in Giverny in France. 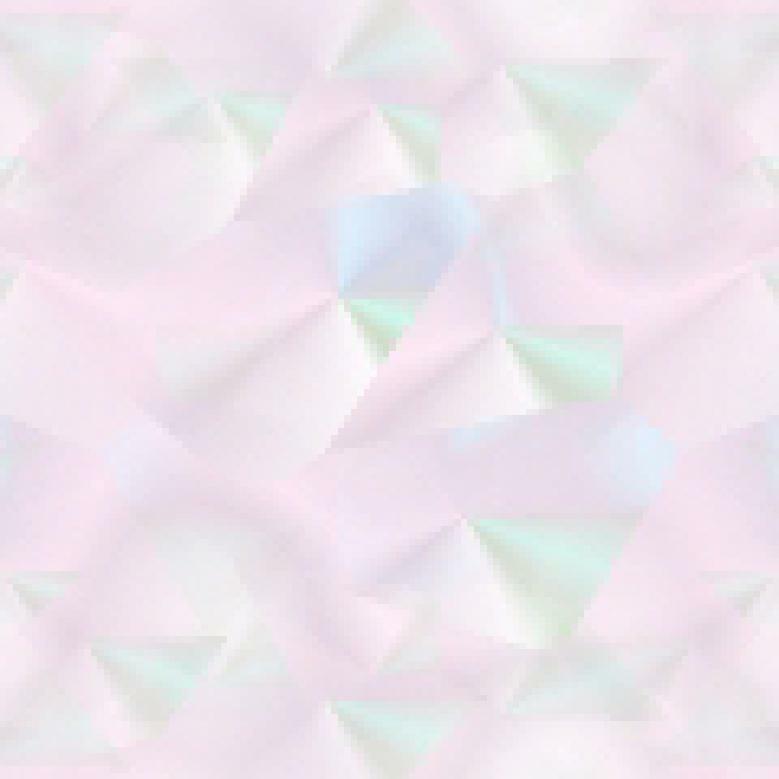 I saw the lilies in the pond, his pink house, and the famous green bridge. I've seen many of his paintings in various museums and galleries around the world, however, I never ever thought of painting like him, much less painting his actual works. This "Monet in Acrylics" book is a brilliant way to have a go at a Monet! 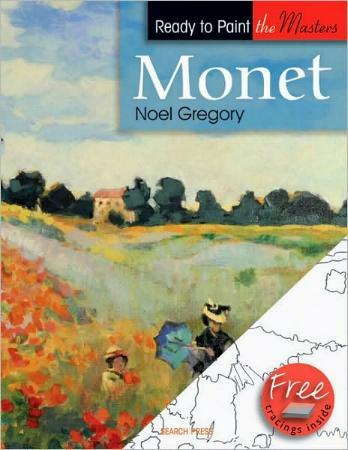 Artist/author Noel Gregory also loves Monet and studied his work at art school. He chose the six Monet works for this book, and they are: Water Lilies in Blue; Bridge Over a Pond of Water Liles; Water Lilies; The Poppy Field, Near Argenteuil; The Grand Canal, and Bridge at Argenteuil. He talks about the Materials you'll use, which includes the colors he used (although Gregory uses a few different colors than those used by Monet), Brushes, and Surfaces. We're taken through fantastically easy ways to reproduce Monet's work, as tracings of these featured works are supplied in this book. Each work has step-by-step illustrative stages which guide you along the way. Anywhere up to about 34 steps! All six paintings can be personalized and/or faithfully reproduced. They are colorful and exquisite to look at. I was glad that a brief biography of Claude Monet was also included. There are other Masters of Art in this series of Ready to Paint with the Masters if you'd like some others to try as well. Conclusion - What a great idea with the tracing paper all done for us. A gorgeous book for any painter/artist.